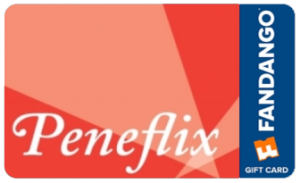 Home » Foreign » PENEFLIX ANNUAL ACADEMY AWARD CONTEST 2019, THREE WEEKS LEFT!!! 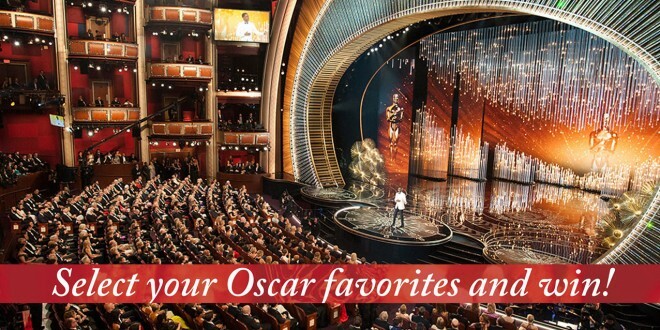 PENEFLIX ANNUAL ACADEMY AWARD CONTEST 2019, THREE WEEKS LEFT!! !